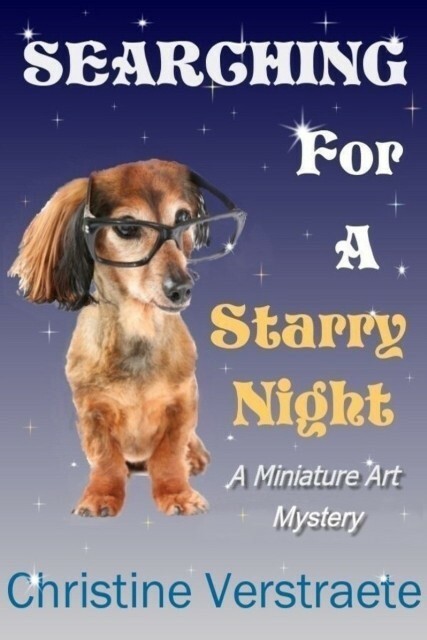 Author, Searching for a Starry Night, A Miniature Art Mystery - Friends Sam and Lita, along with a mischievous Dachshund named Petey, face a dog-hating gardener and a crabby housekeeper as they search for a missing miniature replica of Van Gogh's Starry Night. 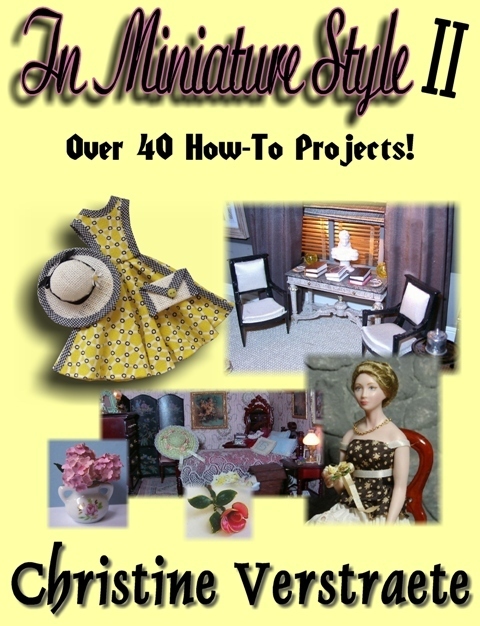 Includes descriptions of some of my own dollhouses and roomboxes. For ages 9 and up. (In Kindle, coming in ebook, and a new print version is coming shortly.) See http://cverstraete.com/Starry_Night.html · Author, In Miniature Style, cd/eBook with profiles, photos and how to's. The new In Miniature Style II is coming in print in spring 2011. 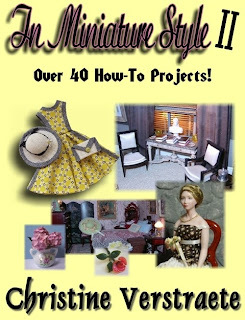 The book includes new profiles and photos, plus over 40 how to's , with contributions from noted miniaturists and IGMA artisans Kathi Mendenhall and Lucie Winsky. Plus I make different items for sale, specializing in miniature medieval and spooky books, Haunted and other Halloween items.